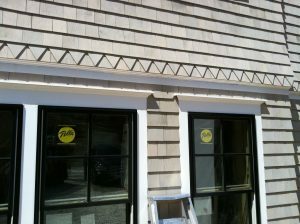 We are listed on Cape Cod Home Improvement reviews on Angie’s List: check out our reviews. 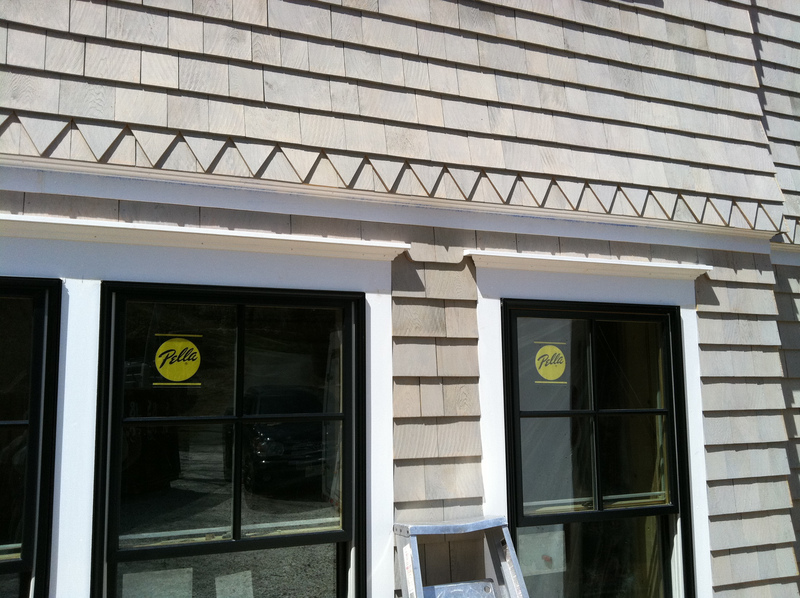 ​It is with no hesitation that I recommend Cape Cod Home Improvement to do any roofing job that is required. 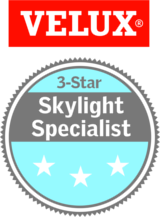 When called upon to bid the job, they responded promptly, and answered all of our questions without hesitation. I never got the impression that theirs was a “seat of the pants” operation. Of the five bids we received to do the job, Tony’s was neither the highest, nor the lowest, but was clear and concise and detailed. When it came time to do the work, Tony and crew showed up at the appointed time and got right to work. They finished the job within the time as quoted, and their clean-up was top-notch.